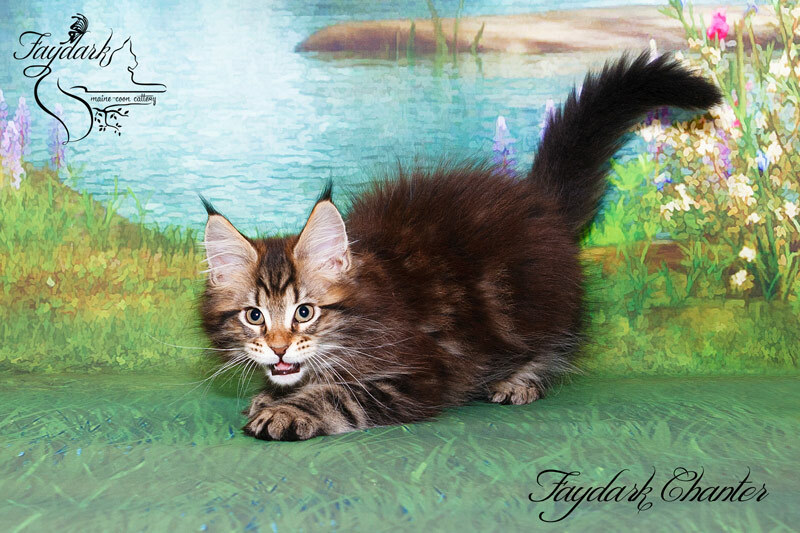 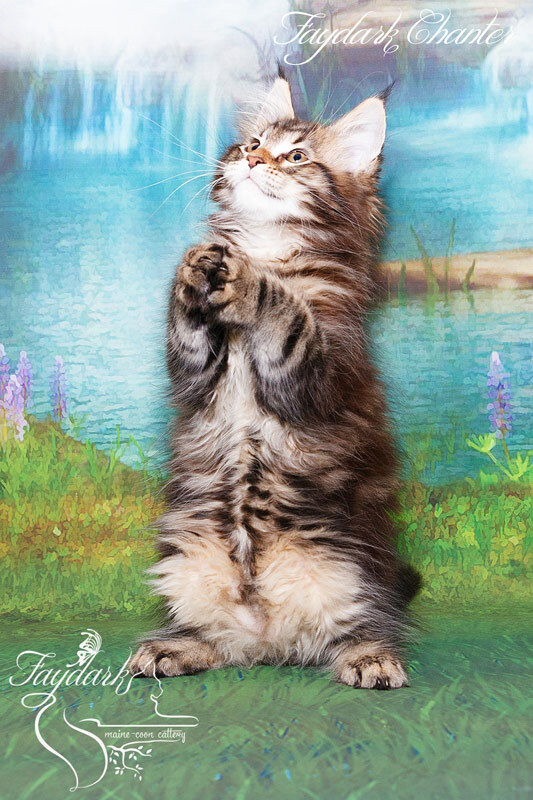 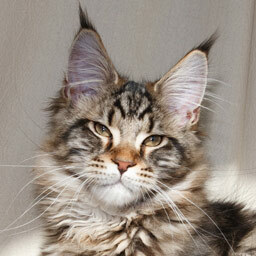 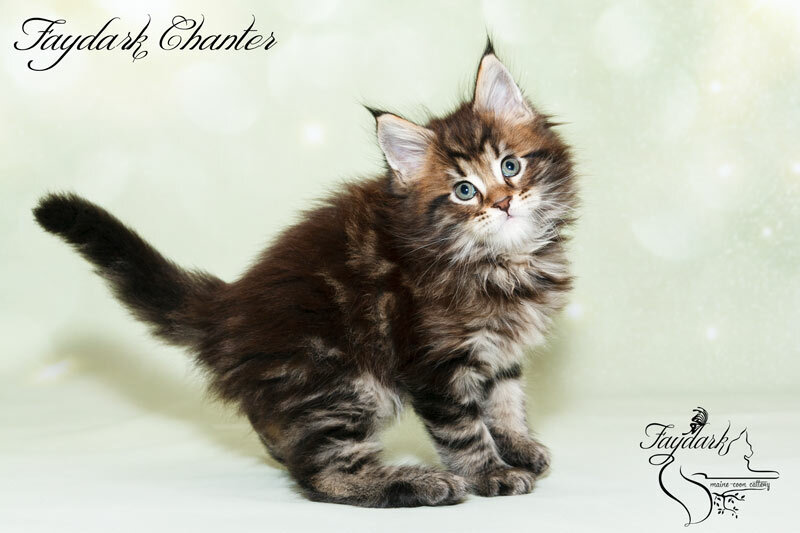 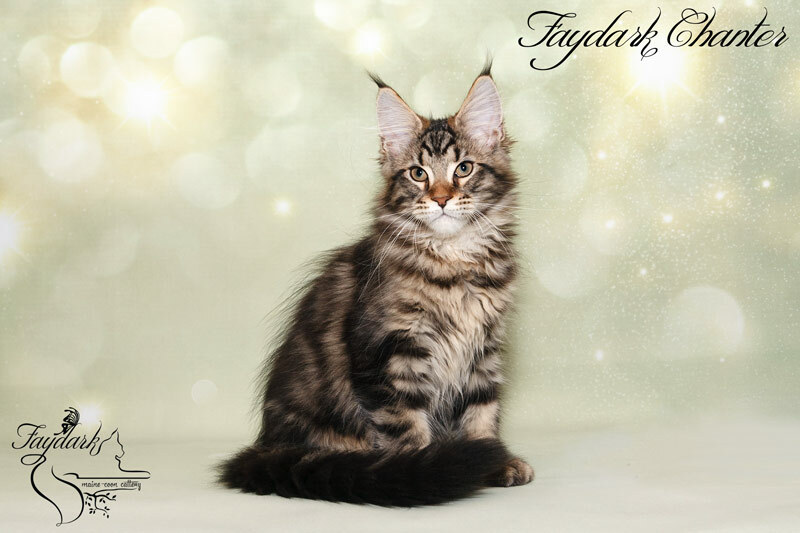 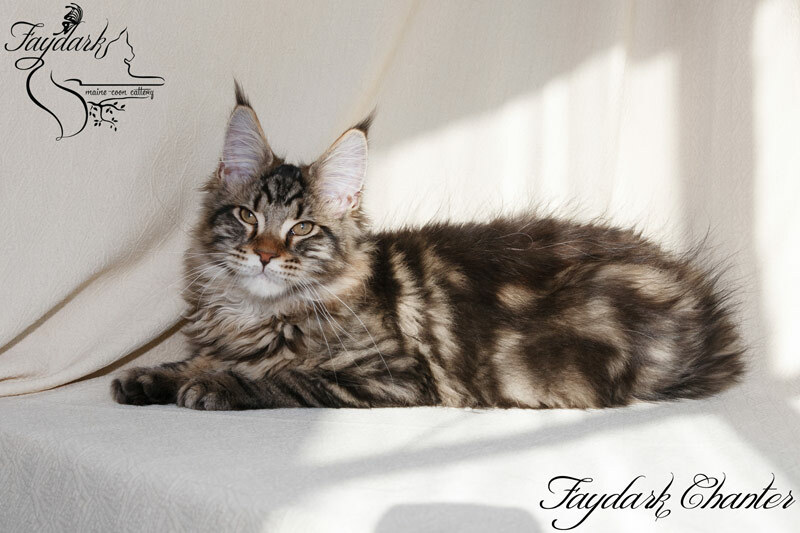 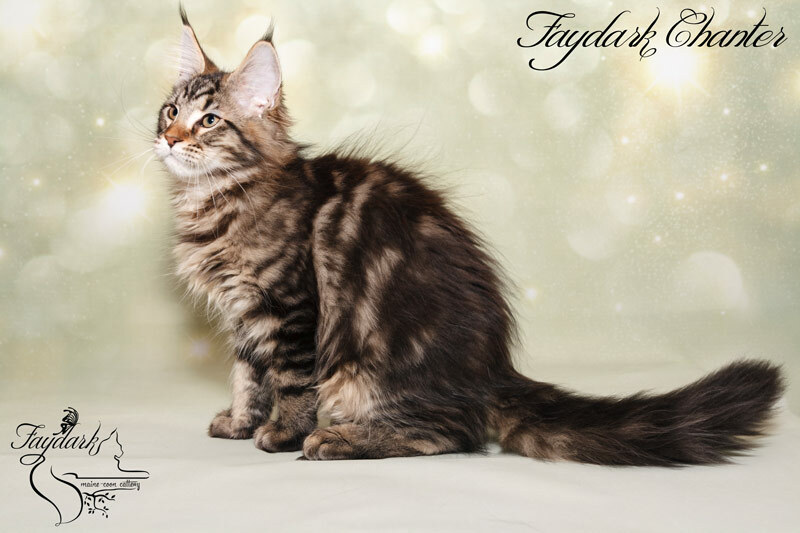 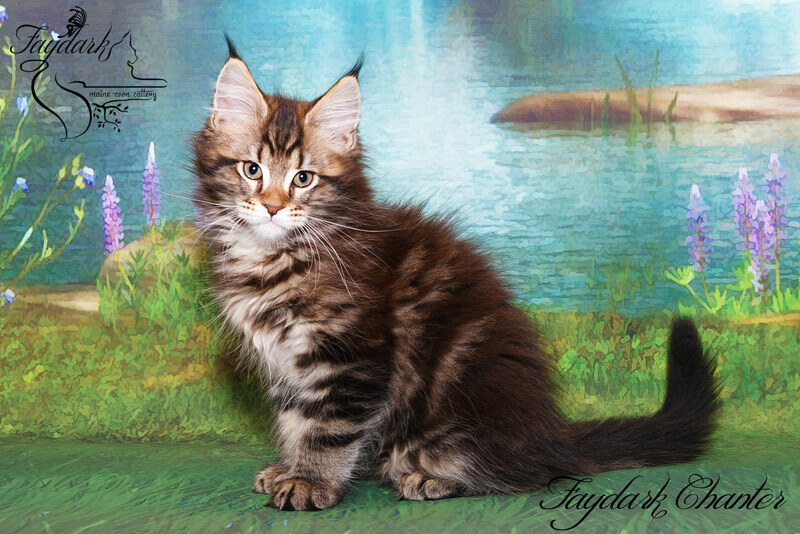 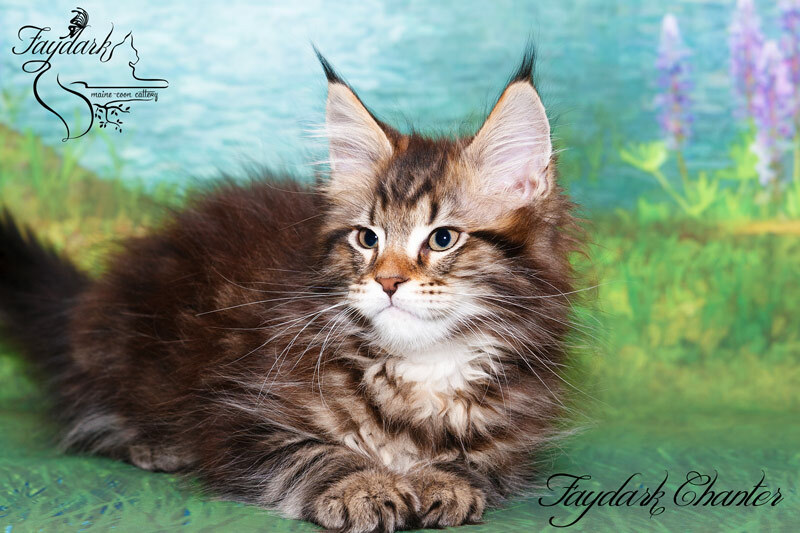 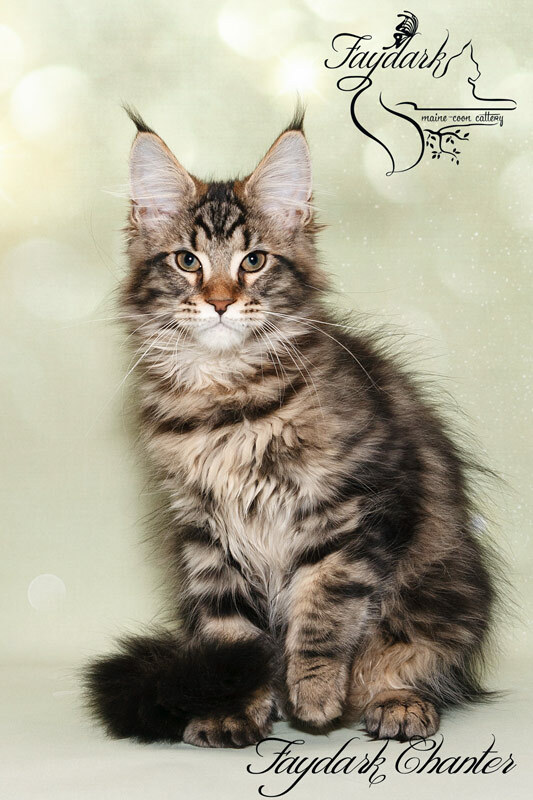 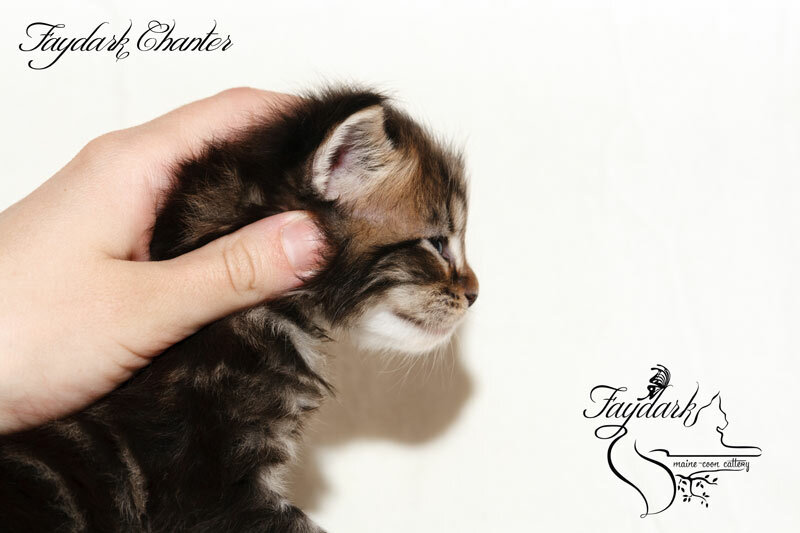 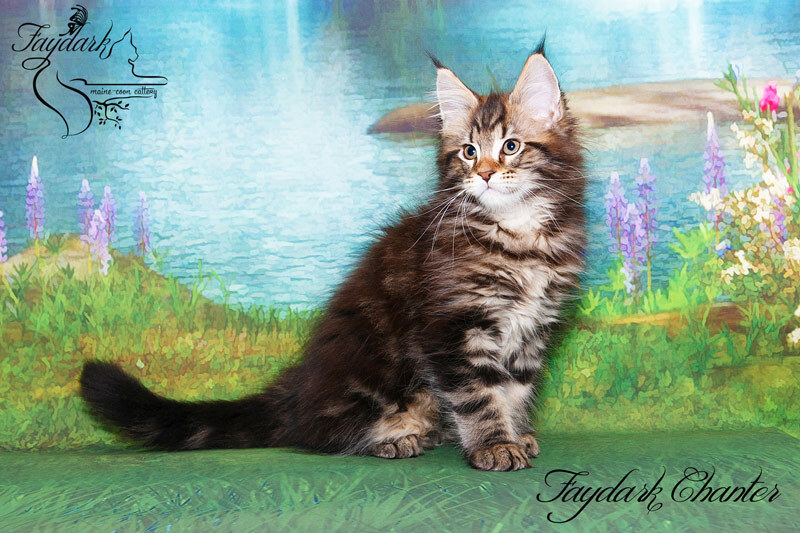 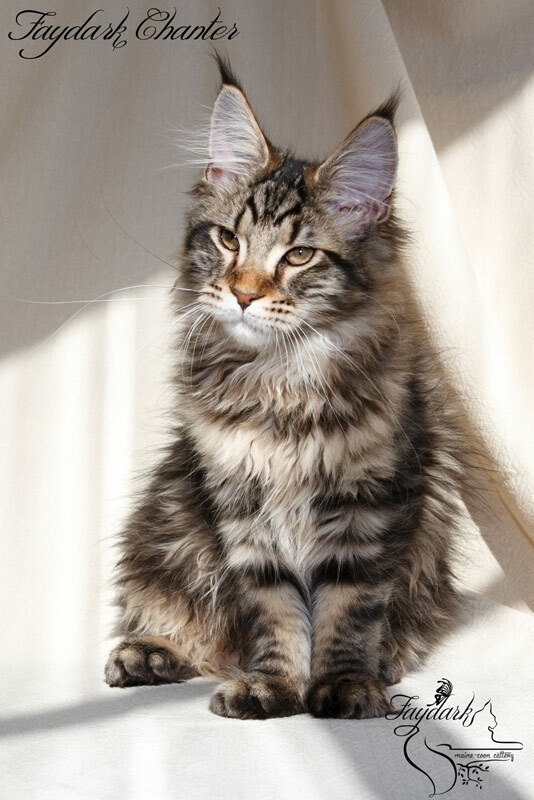 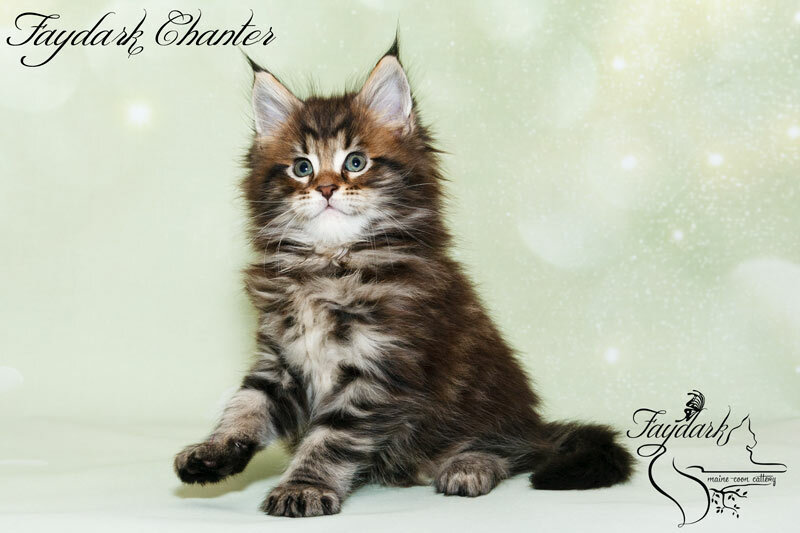 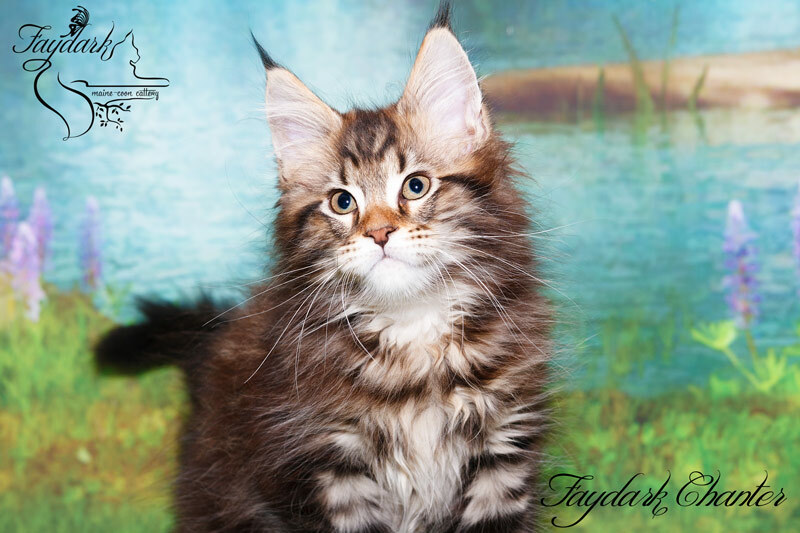 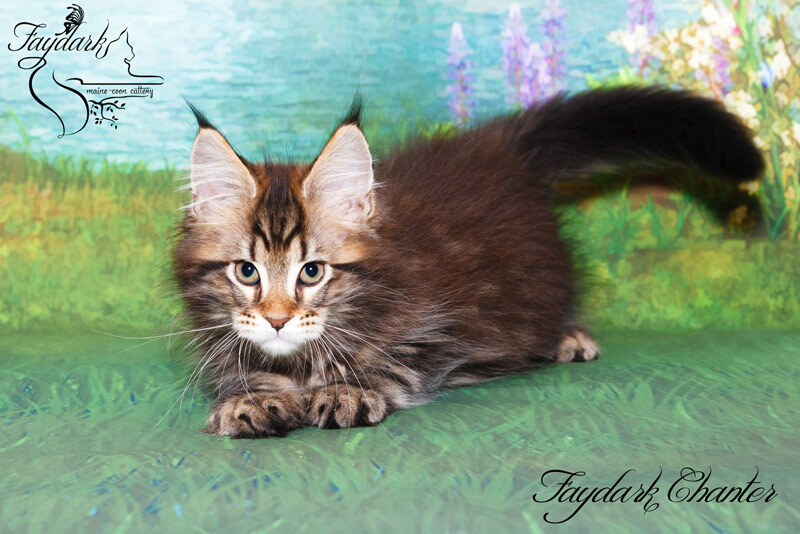 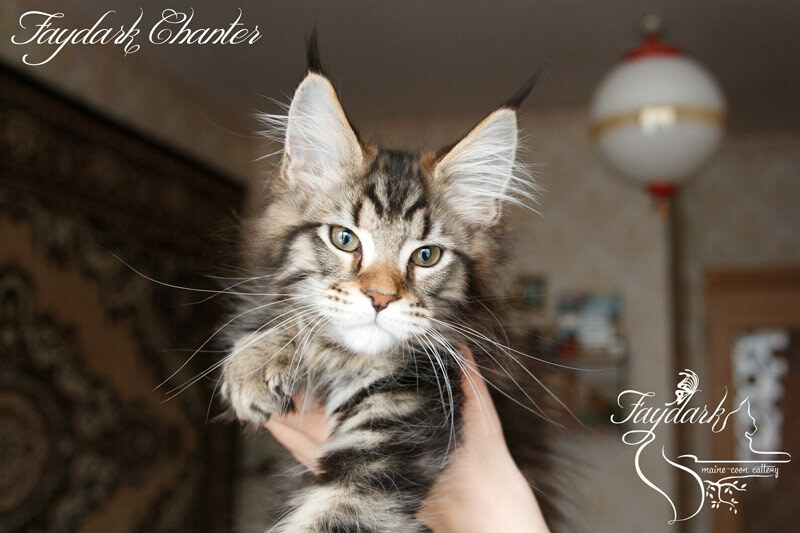 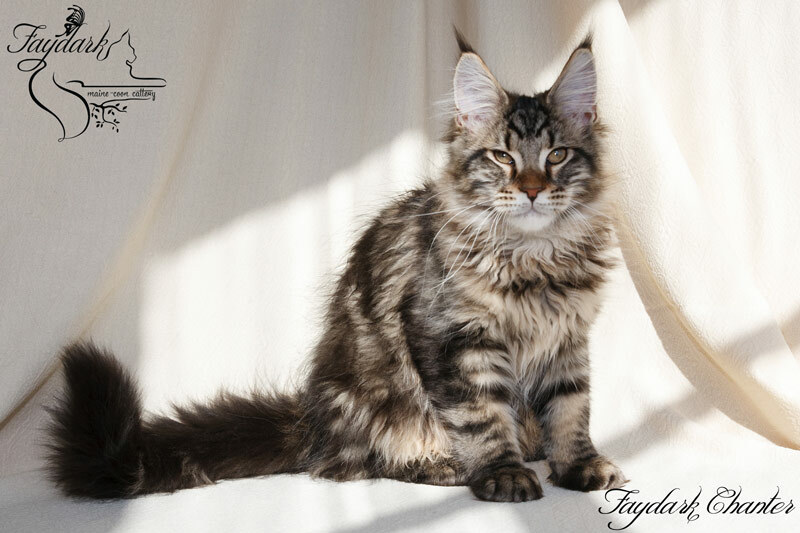 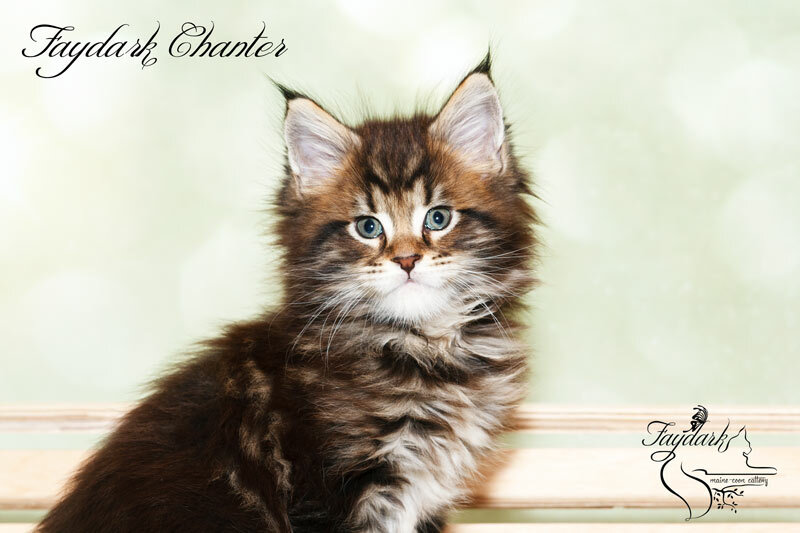 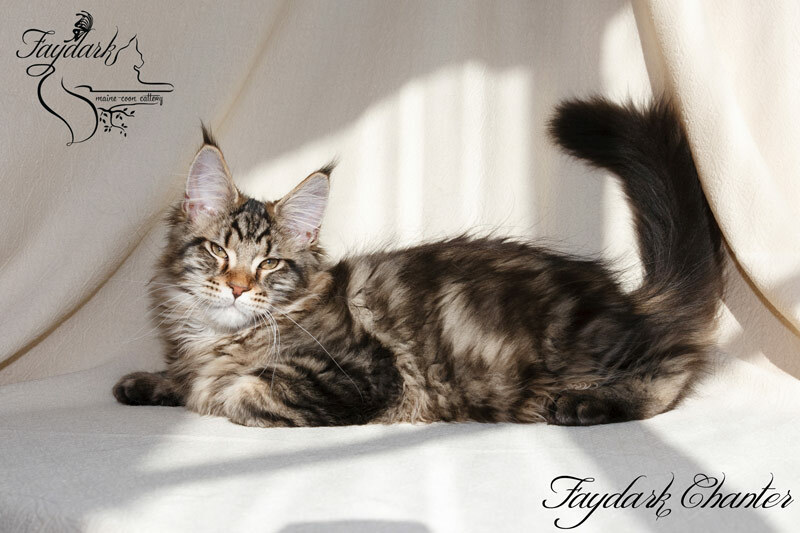 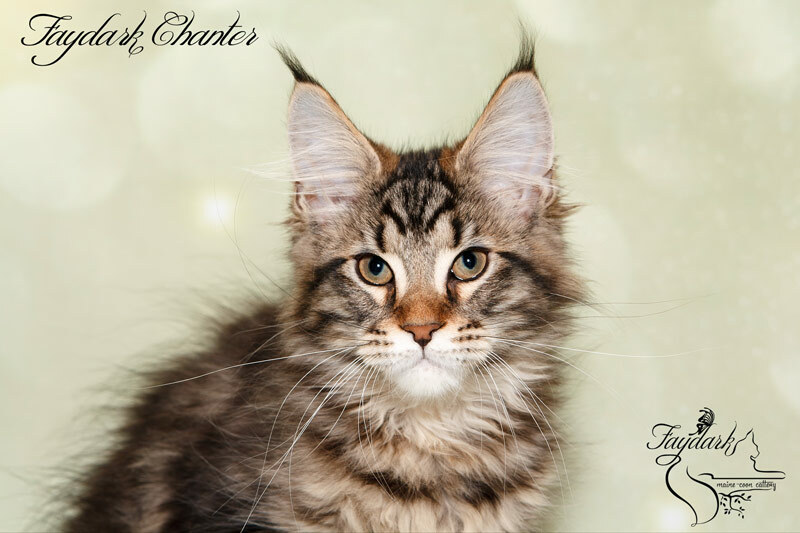 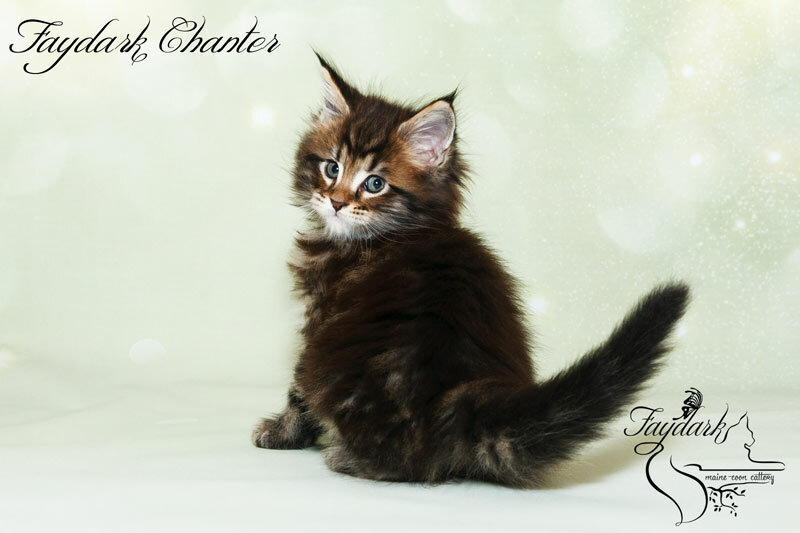 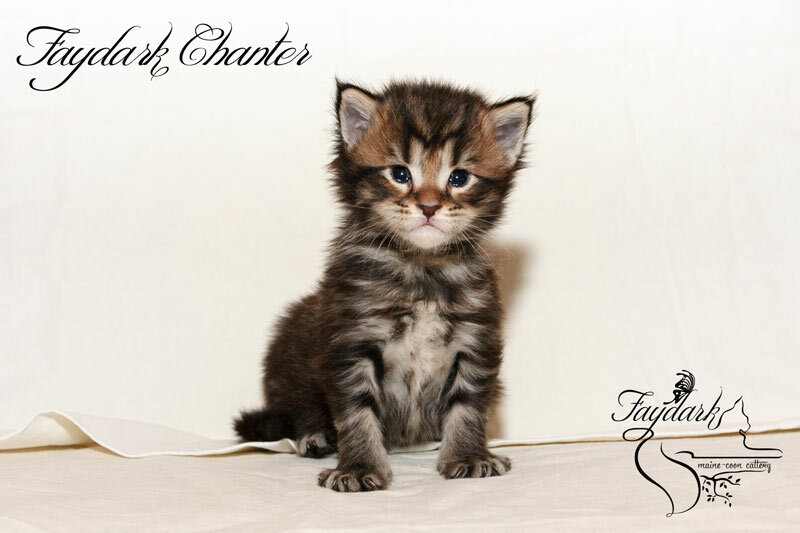 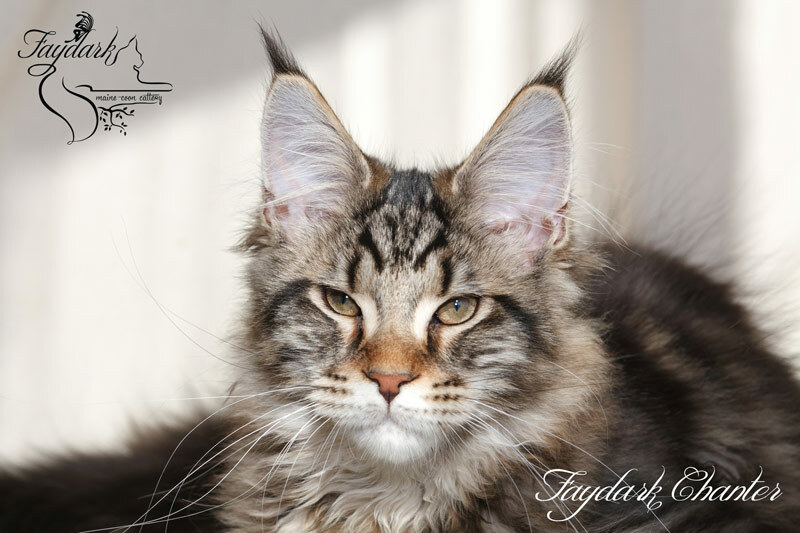 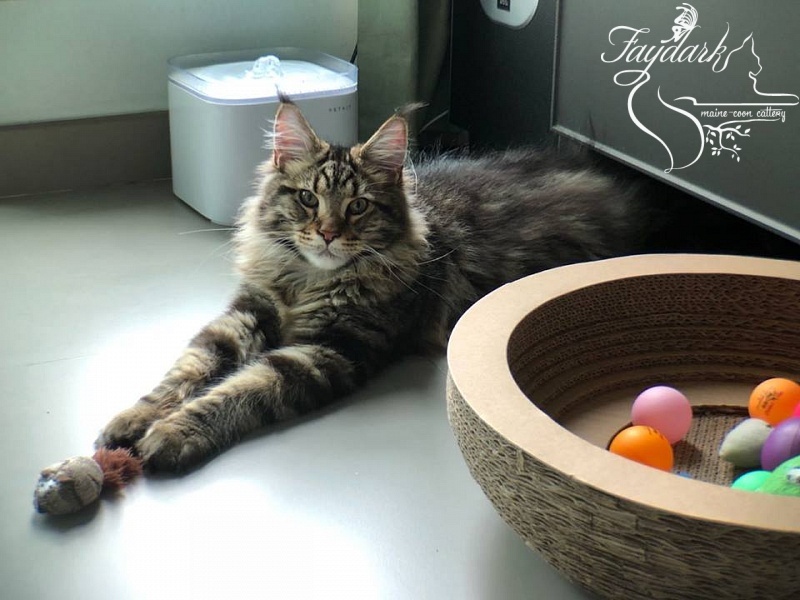 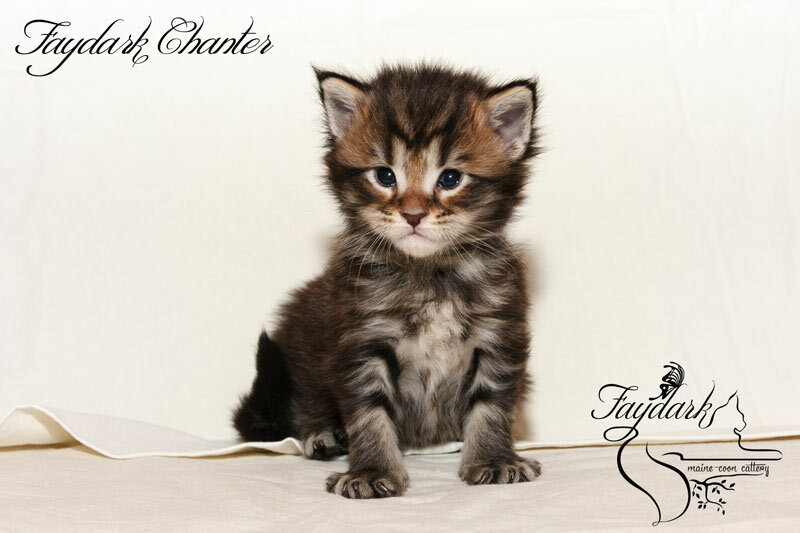 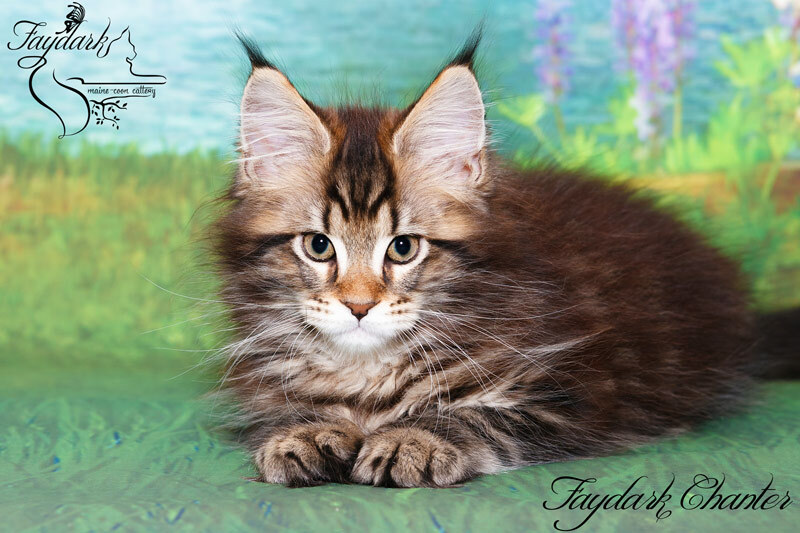 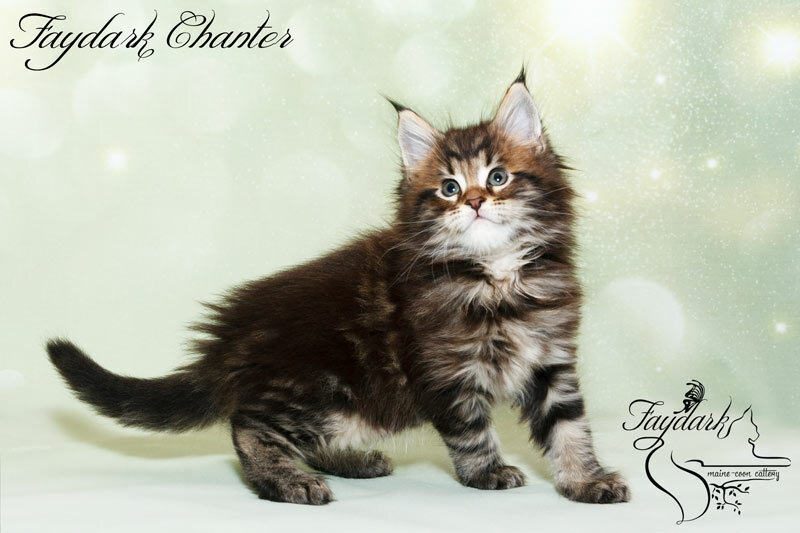 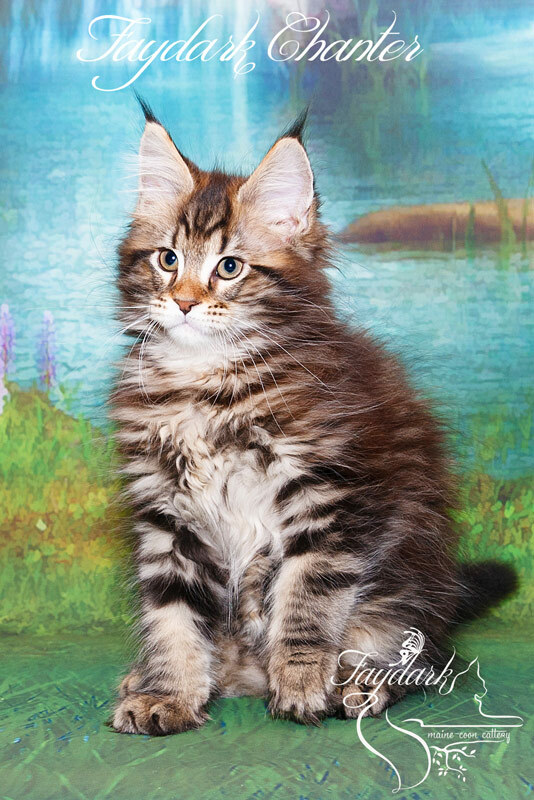 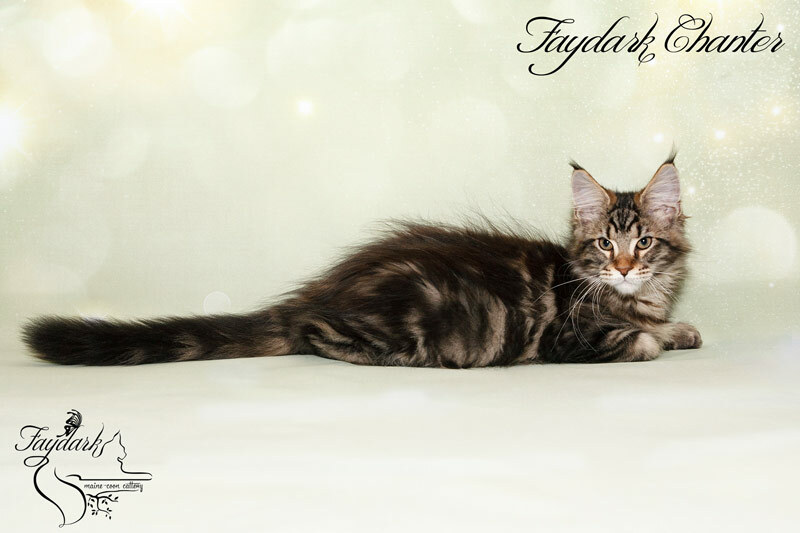 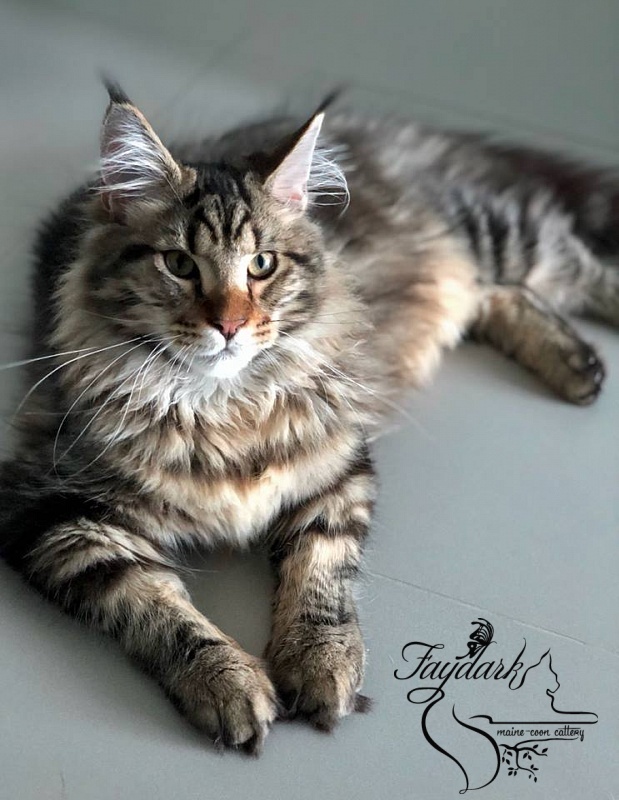 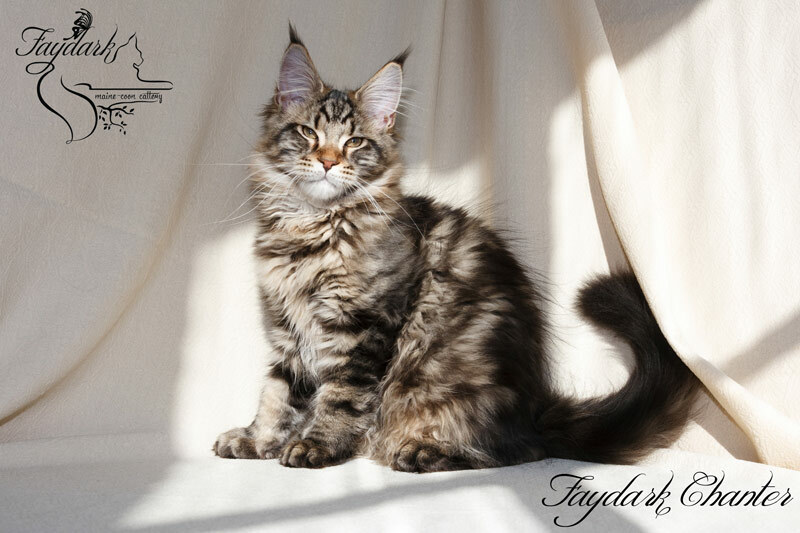 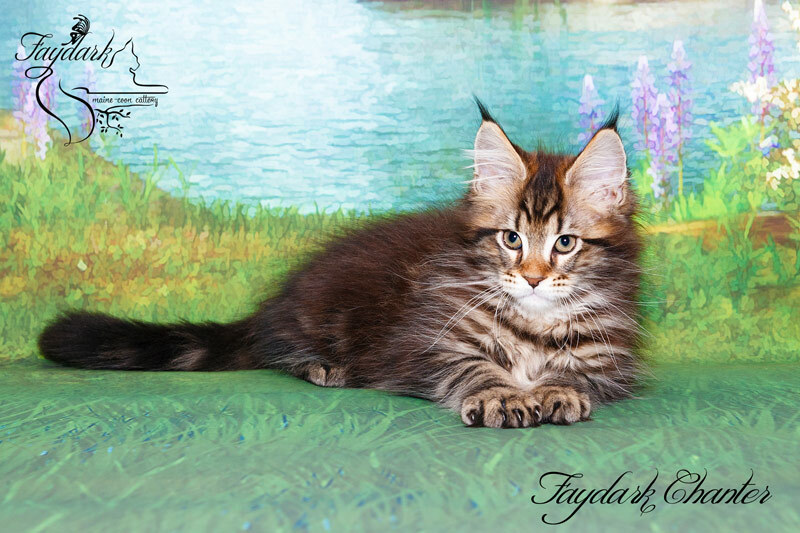 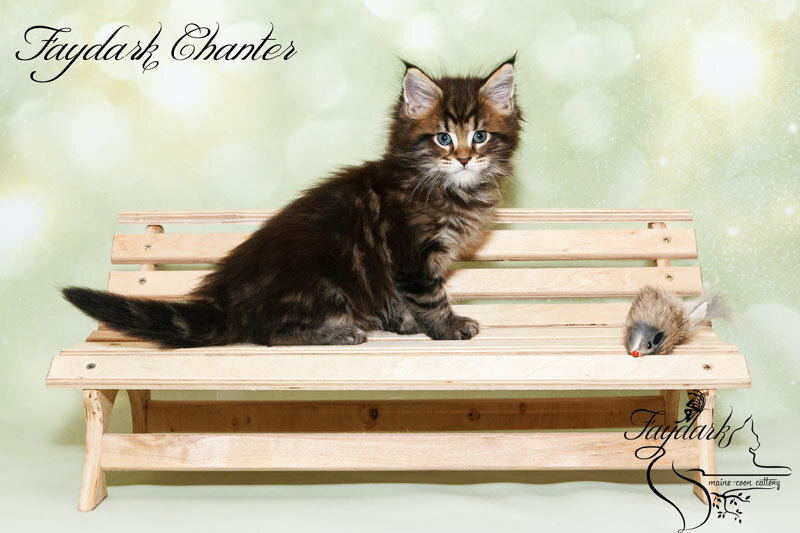 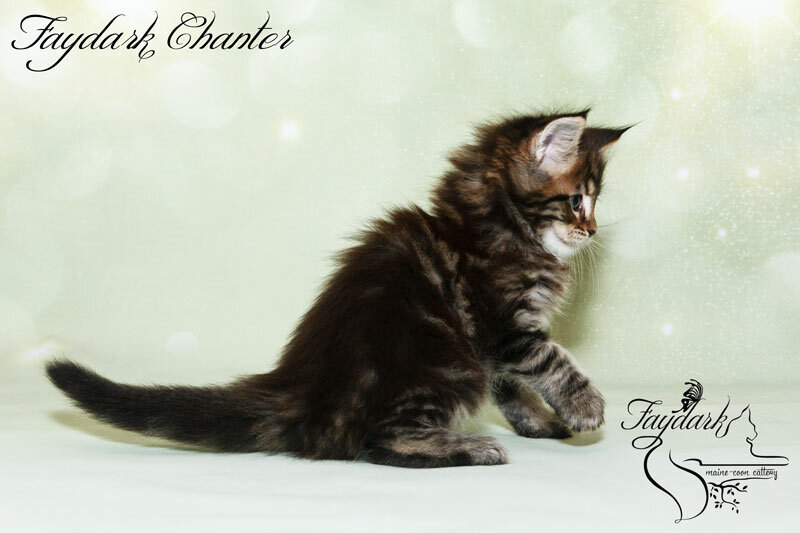 Chanter is a kissing and affectionate boy, with a good marble pattern and long tassels. 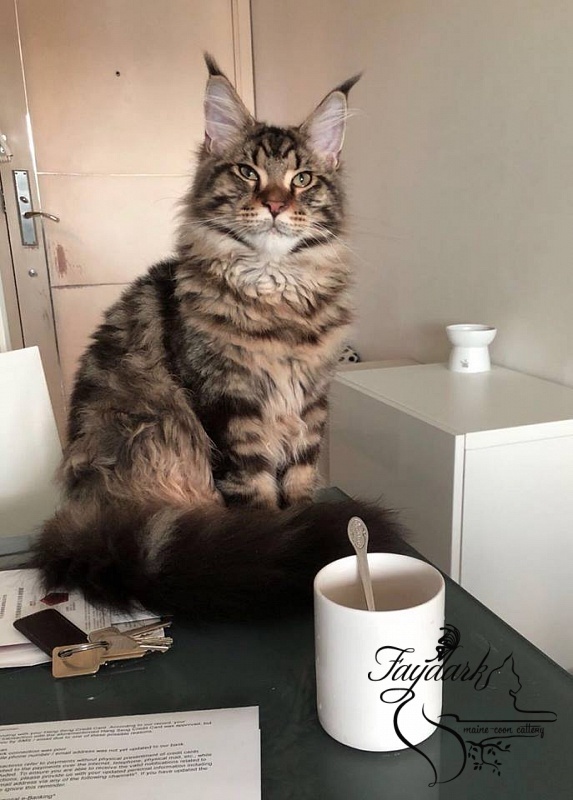 He loves to sleep on the knees. 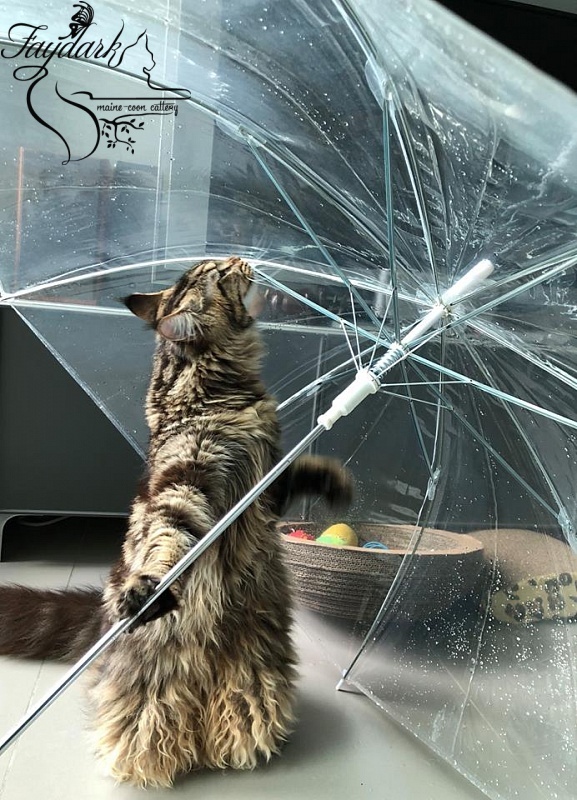 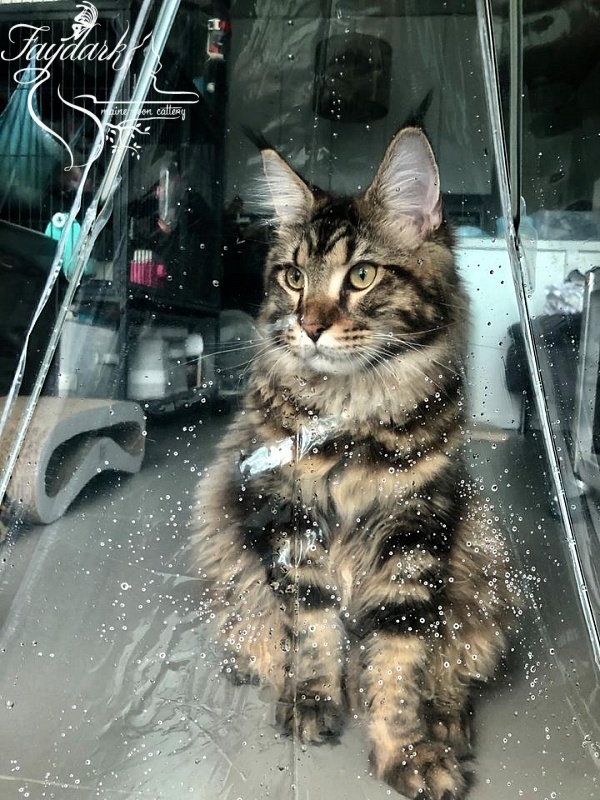 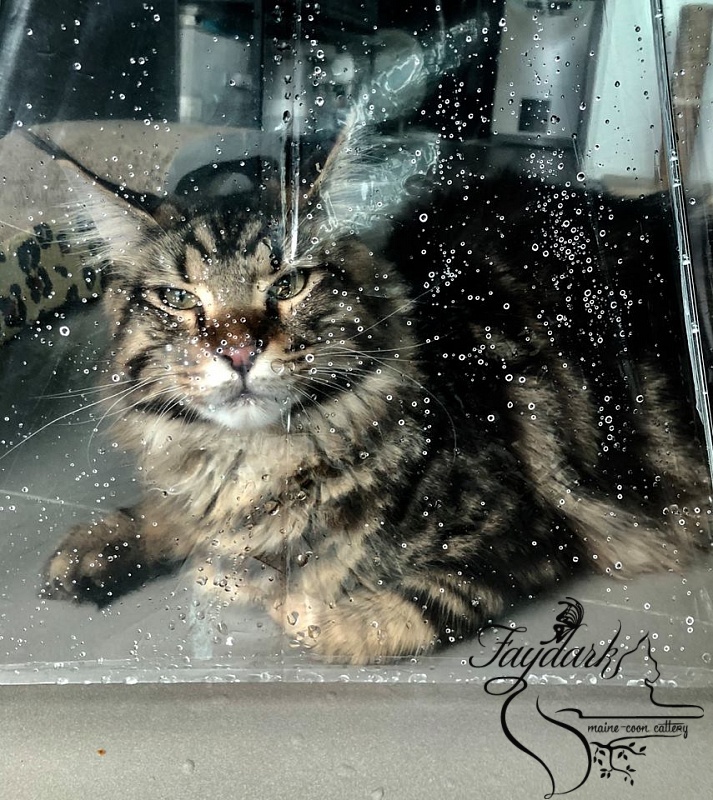 He lives in Hong Kong (pet).